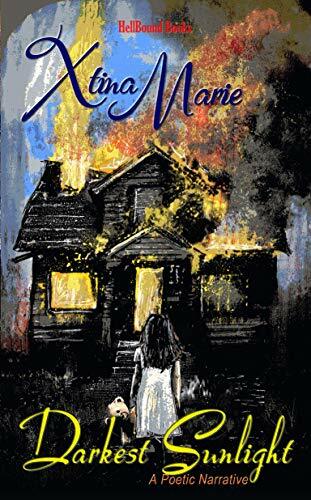 Xtina Marie is an avid horror and fiction genre reader, who became a blogger; who became a published poet; who became an editor; who now is a podcaster and an aspiring novelist--and why not? People love her words. Her first book of poetry: Dark Musings has received outstanding reviews. It is likely she was born to this calling. Writing elaborate twisted tales, to entertain her classmates in middle school, would later lead Xtina to use her poetry writing as a private emotional outlet in adult life--words she was hesitant to share publicly--but the more she shared; the more accolades her writing received. 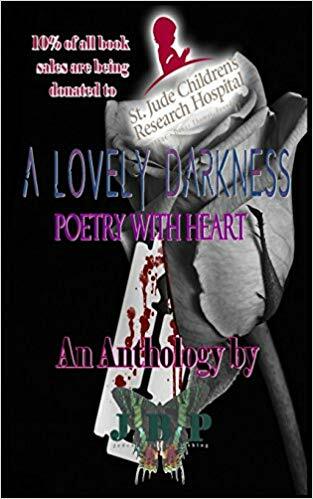 ​The dark side of Xtina Marie's poetry delves into intense emotions: heartache, loss, hurt, pain, rage, and a dangerous consuming love which can drive one insane. Dark Musings is not a collection! The author returned to the centuries old practice of Narrative Poetry—the telling of a story through poetry. 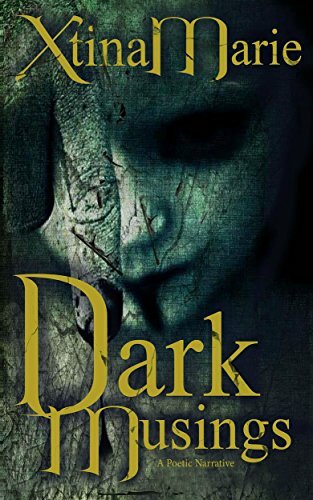 If you believe you are brave enough to explore the savage emotions of the human heart; ​Dark Musings will test your mettle. Dozens of authors come together in this anthology of poetry to offer their darkest secrets and nefarious betrayals. Each author, with their own unique style, rhythm, and theme, sews together the pages of this book of dark poetry with bloody needle and thread to achieve one common goal: Helping to fund the children and researchers of St. Jude Children’s Research Hospital find a cure for cancer. Millions have poured their hearts out sharing around the world the haunting and moving pictures of children with cancer. Jaded Books Publishing is working alongside St. Jude researchers to help the dream of a cure become a reality. 10% of all net sales will be donated monthly to St. Jude Children’s Research Hospital as we help propel our future generations into healing and longevity. Help support our cause! "Beauty is in the eye of the beholder." This phrase has origins dating back to ancient Greece, circa 300 BC; proving that some humans have always had the ability to see beauty where others could not. 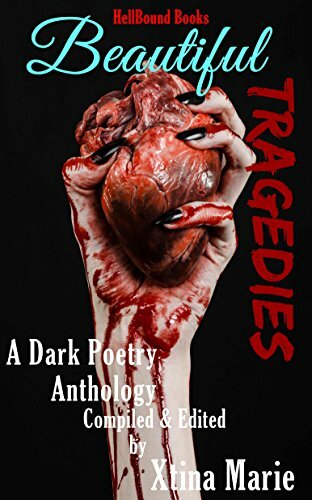 Beautiful Tragedies is a compilation of 140 works by no less than fifty-five amazing poets writing in a variety of forms--all inspired by feelings born in the darkest of times. They express the pain associated with unrequited or all-consuming love gone wrong, as well as where the resulting emotions can take us. Readers will get in touch with the darkness lurking inside all of us—the ugly part of us—where we can consider the unthinkable, stemming from the madness gripping our minds. A mind-blowing collection of the very darkest erotica from the very best minds in the business! Desires - we all have them, even if we won’t admit it. Some are considered normal, and probably healthy. But what about the others? Those haunting stirrings within that rail against societal norms and the bounds of decency? The terrifying prospect of knife play; a cosmic liaison; a classy party that turned out to be more than a hired call girl ever expected; or when a sinister fantasy becomes reality - all will shock you. What a web she weaves. Light Musings is a poetic narrative - a story told through related poems. Xtina Marie is a master of this style. Known by her fans as the Dark Poet Princess, this term of endearment came about as a result of the horror genre embracing her first book: Dark Musings which continues to garner stellar reviews. 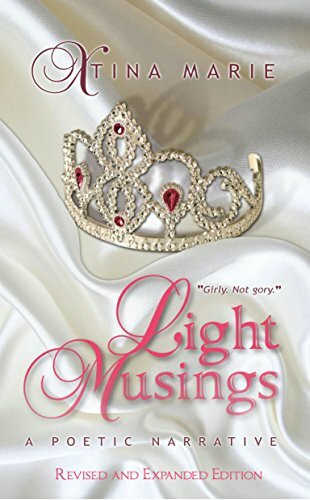 Light Musings will not disappoint her loyal fans as darkness is present within these pages as well. However, this latest book will show a much larger audience that Xtina’s poetry pulls out every feeling the reader has ever experienced - forcing them to feel with her protagonist. Light Musings shows us that love is made from darkness and light; something Xtina Marie explores like no one else.